Senator Rand Paul’s (R-Kentucky) fight to repeal post-9/11 Authorizations for Use of Military Force (AUMF) went better than anticipated, considering the tight grip “pro-war” interests have on Congress, former Congressman Ron Paul told RT. 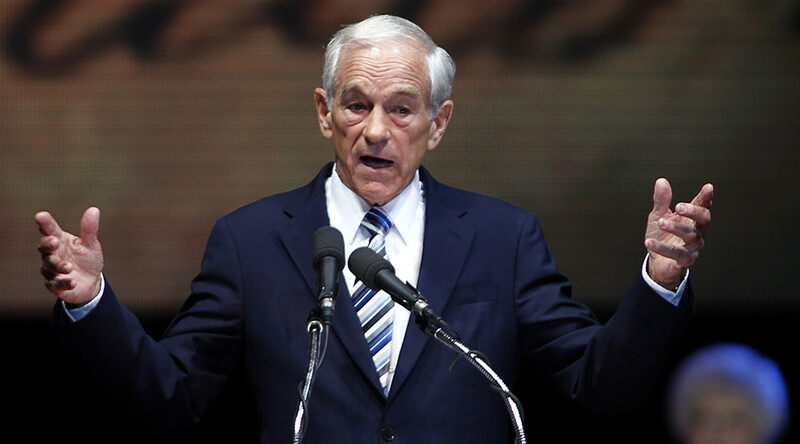 Dr. Ron Paul, a 12-term ex-congressman from Texas and three-time presidential candidate, supported his son’s proposal that would have ended the 2001 and 2002 AUMFs for Afghanistan and Iraq. Rand Paul and his father cite Article I of the US Constitution, which grants Congress the power to declare war. “The media is entirely on the side of neoconservatives, and they represent the military industries. They make money off of war. And sometimes, they say we’ll have a little war, we’ll have a little cold war, and this will help our profits and they don’t intend it to go much further. But so often it gets out of control. And actually the policy is totally out of control,” Paul said. The Trump administration, like the Obama administration, said the 2001 authorization provides sufficient authority to wage war against the terrorist group Islamic State (IS, formerly ISIS/ISIL). Critics have countered that this is stretching the law at best, since Islamic State did not exist 16 years ago, and the US now uses the legislation to carry out military operations in places like Syria, Yemen, Somalia, Libya and elsewhere. “Where is the anti-war left demanding the wars end? Where is the constitutional conservative right demanding Congress reclaim its war powers?” Rand Paul tweeted ahead of the vote. Both Ron and Rand Paul are known for views that often clash with the political establishment in Washington, especially on issues of war and peace. Ron Paul criticized President Trump’s new Afghanistan strategy announcement in an interview with RT last month. 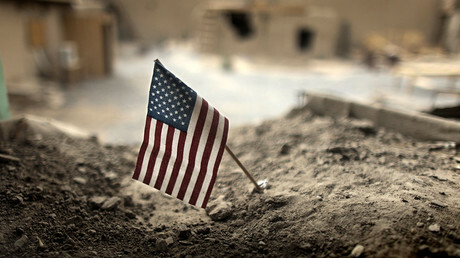 Trump had made a U-turn on his previous statements calling for the US to get out of Afghanistan and indicated that the war would continue more or less indefinitely. Afterward, YouTube barred the former Congressman and his online news program Ron Paul Liberty Report from receiving advertising revenue for a number of videos which they posted, including the one where Paul criticized President Trump’s decision to send more American troops to Afghanistan.